Tonight’s Record of the Year win marks Glover’s fifth Grammy win and his twelfth nomination. 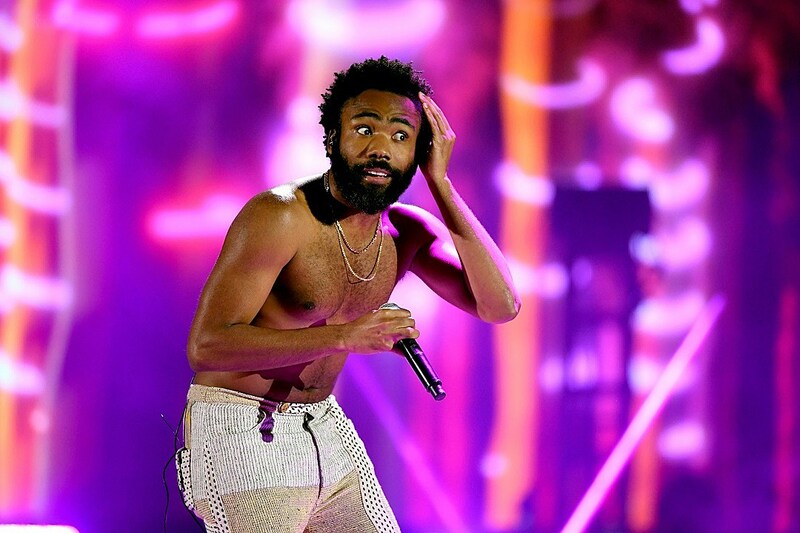 Overall, “This Is America” also was awarded for Song of the Year, Best Rap/Sung Performance and Best Music Video. The full list of Record of the Year nominees for this year’s Grammy’s included “I Like It” (Cardi B), “The Joke” (Brandi Carlile), “This Is America” (Childish Gambino), “God’s Plan” (Drake), “Shallow” (Lady Gaga and Bradley Cooper), “All The Stars” (Kendrick Lamar and SZA), “Rockstar” (Post Malone featuring 21 Savage) and “The Middle” (Zedd, Maren Morris and Grey). Last year’s Record of the Year winner was Bruno Mars.